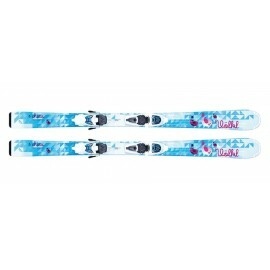 The Yumi is a newcomer to the series. 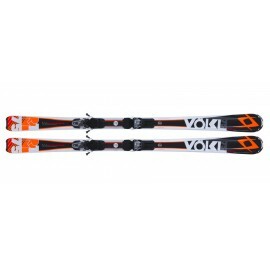 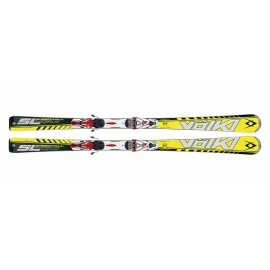 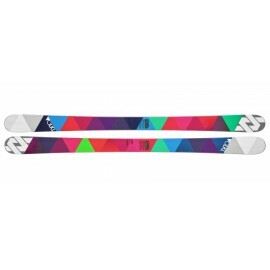 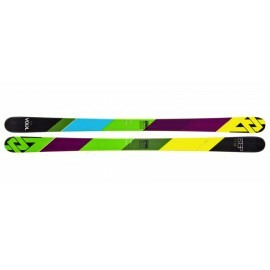 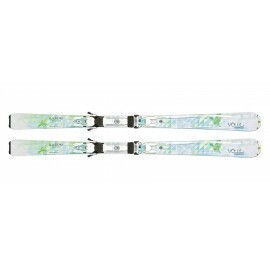 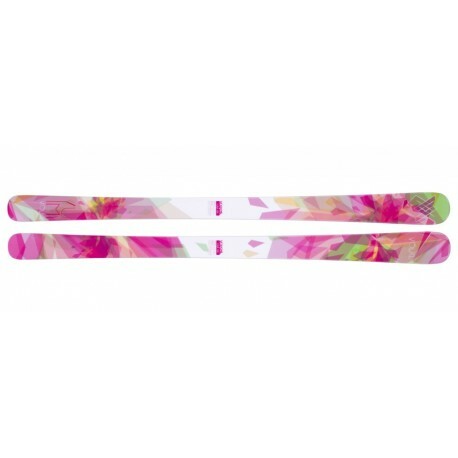 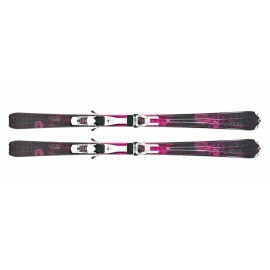 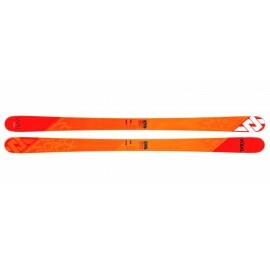 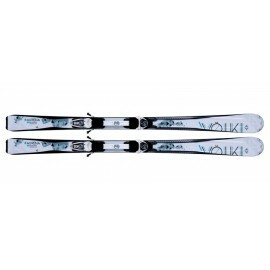 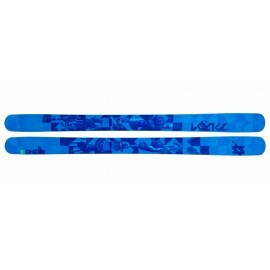 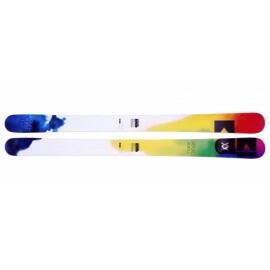 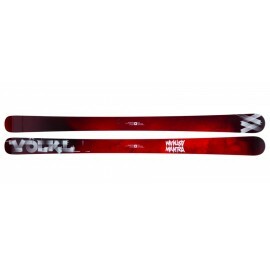 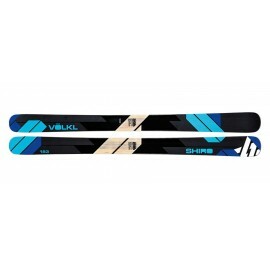 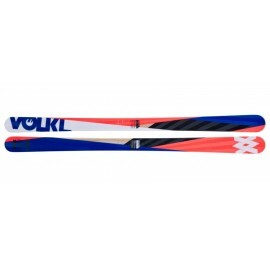 It’s an alpine-compatible freerider with a tip rocker profile that stakes its claim through its enormous versatility. 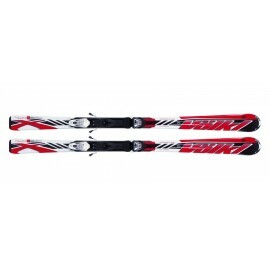 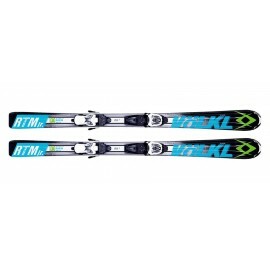 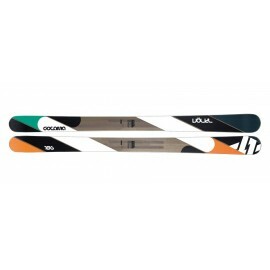 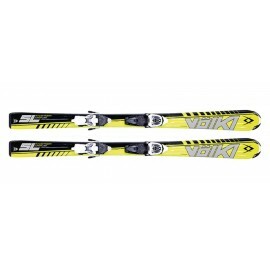 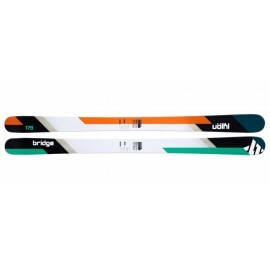 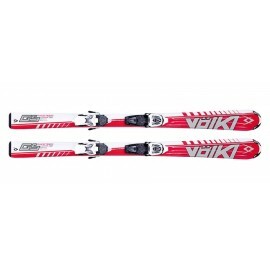 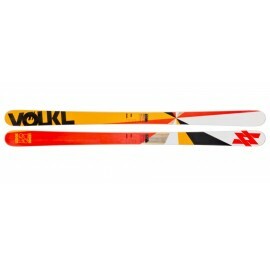 Those looking for the best possible ski under their boots whatever the condition are well served by this choice.